The questions about where from and where to, as well as what's going on out there, have been on people's minds since they were able to look at the sky and think. 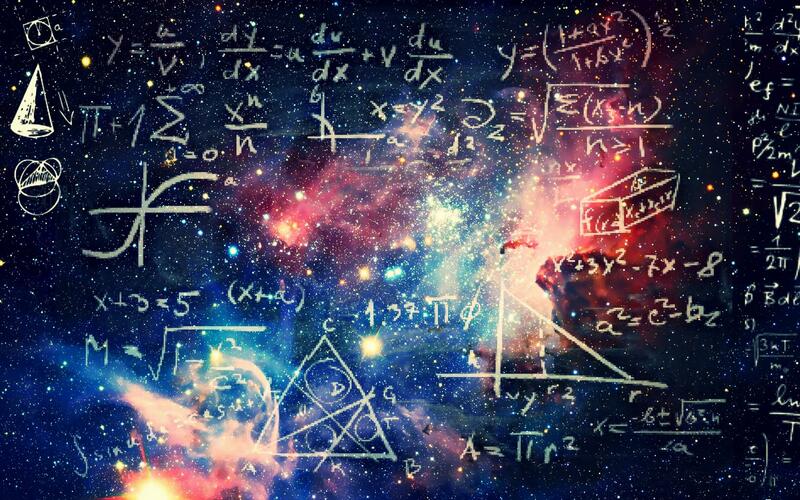 At the moment the recognized science is still based on the big bang model, but this theory is wobbling more and more. The big bang thesis means to know that the whole universe has developed from a single tiny point through a kind of explosion. But how this explosion looked exactly and what power it set in motion is just as incomprehensible as an exact reconstruction of the process. All previously known physical quantities and models fail to describe the starting point in the attempt. And that's exactly how it is with the expansion. Based on the shift of light frequencies to long distances of the so-called red light shift, it was established that galaxies far away from our milky way move away from us at a rapid pace. This led to the assumption that the universe has been drifting further and further apart since its inception. In fact, it is quite different in our galaxy. The closest galaxy to us, Andromeda, is moving towards the milky way and will probably merge with it one day in the distant future. This may take a few billion years, maybe even more. The two magellanic clouds seem to have the same fate. And it seems that near galaxies are orbiting the milky way like satellites. If you take a closer look at the topic, you will just as a layman soon have to realize that nobody really knows anything exact. The provability and calculability of the universe is limited again and again only to sections in which formulas make sense and equations merge. Presumably the recognized natural science tries even today with a kind of doctor suitcase to get the things on the track, for which it would need completely different equipment and of course a completly new kind of thinking. If we look back a little, not so long ago people were afraid to fall from the end of the earth, they were downright afraid of falling from their own horizon. Even a moment further on, the genius Einstein could only describe a part of the universe and many of his theses have remained unconfirmed to this day. Sure, we try to prove and establish them but somehow, we have our difficulties with it. At Einstein's time, a fixed static universe was still assumed. He formulated space-time, i.e. the three dimensions plus time, and said that stars would have a fixed place in it and that basically everything would have to be composed of fixed, reliably calculable quantities. 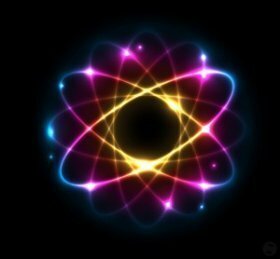 Quantum physics, which Einstein rejected during his lifetime, was able to fill the scientists' view of the world a little more deeper. But what is to be found at the end of the universe, or even what happened at the beginning, the universe hardly reveals to us to this day. After all, quantum physics made the world a little more flexible but also more unpredictable. There still seem to be forces in this universe that are simply not known to science. Albert Einstein defined light as the only constant quantity in space as part of his theory of relativity. All others such as time and space behaved relative to each other depending on the observer's point of view. Quantum physics then found out a little later that the light quanta behave a little more closely, but also very contradictorily. If one determined their current location exactly, the determinability of the impulse disappeared, thus from the place from which they were sent out. If one tried to fix the other size, the accuracy of the location disappeared. 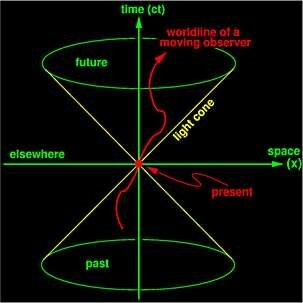 The conclusion was that the light quanta can be at several places and presumably at different times at the same time and possibly even in different dimensions that we are not yet aware of. Can you explain the light quanta part a bit more? Simply explained: Light is something and depending on how you look at this something, it can sometimes be better described as a wave and sometimes better as a particle without light having to be a wave or a particle and it can be in several places at the same time because of its wave effect. When Milky Way and Andromeda merged together - a new galaxy is born. An out of the topic question for you here @oendertuerk - What do you think of Parallel universes? Andromeda moving towards milky way is new to me. Isn't all galaxies keep getting separated away from all others because of the expansion of space? Is there any source that says Andromeda will eventually merge with milky way? I myself believe in parallel universes. I had also written here about it - it is a very difficult but interesting topic. It was a pleasure to read your thoughts about evolution of science. Your opinion are clear and well justified. Good job. @oendertuerk, Anything can possible but when we think about the subject of Explosion and then Creation definitely there is vast missing point. We are energy beings and every aspect of universe is energy so if explosion played a role in creation then behind this explosion there should be some kind of source of energy. without energy, nothing works and everything is wave and energy at the same time, it only depends on how you look at it. True, we are hearing and will hear speculations until truth reveals itself. There is no clear talk about science...There is always an uncertainty. Also, an extraordinary event especially in the merger of galaxies. Simply I believe in god.. 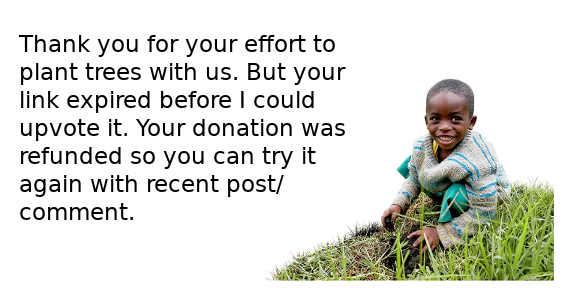 Thank you for your valuable posts. Bu following you I learn alot about both new scientific inventions and important historical people.